Sam started with us as an Accountant in Toyota Lexus in December 2003, before she was promoted to Senior Accountant in 2006 for Audi in the North West of England (Liverpool, Manchester and Warrington). 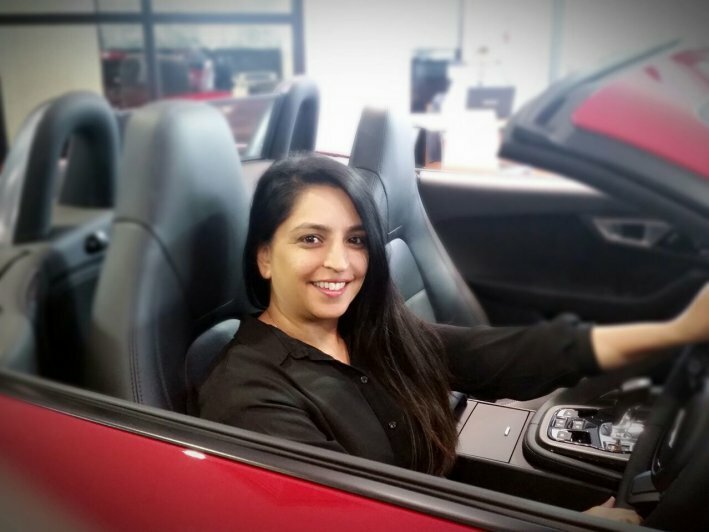 In 2010 she moved to manage the Audi Regional Accounting Centre (RAC) in the Midlands and then in 2014, she moved to Milton Keynes to be the Franchise Controller for Volkswagen. In January of 2016 she was promoted to Divisional Financial Controller for Jaguar, Land Rover, Volvo and Mazda.